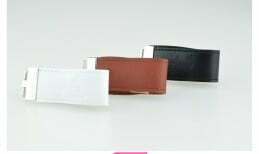 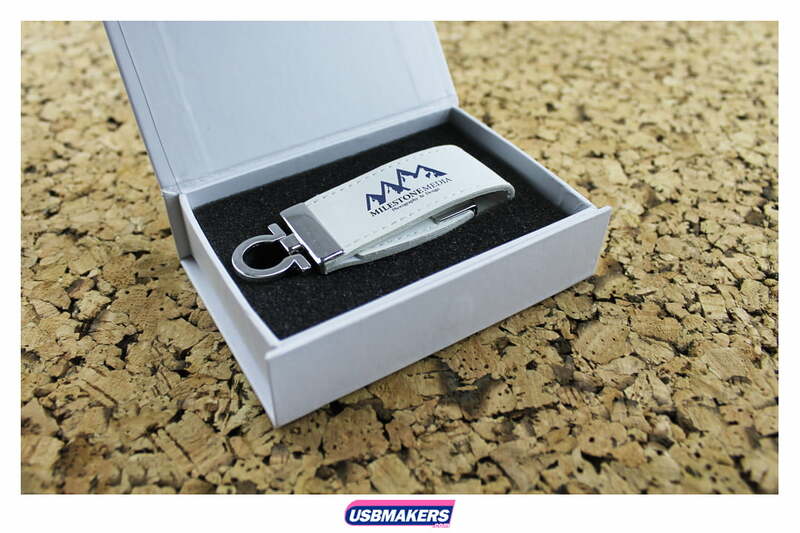 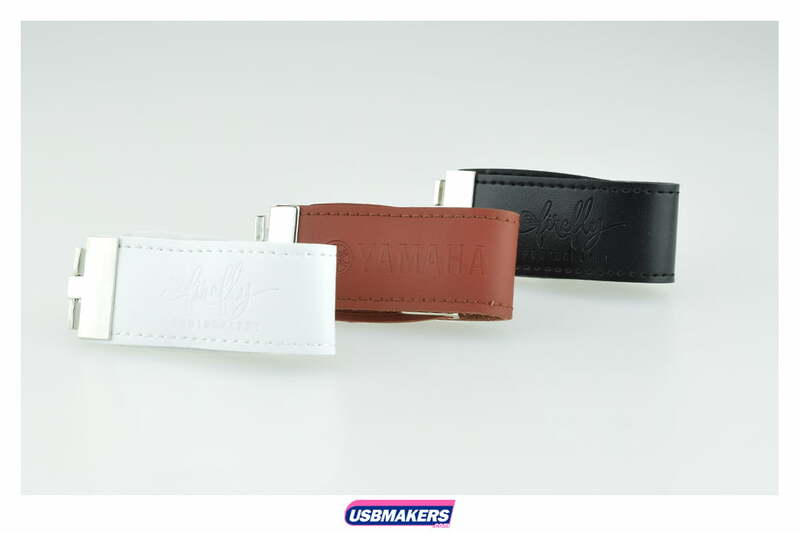 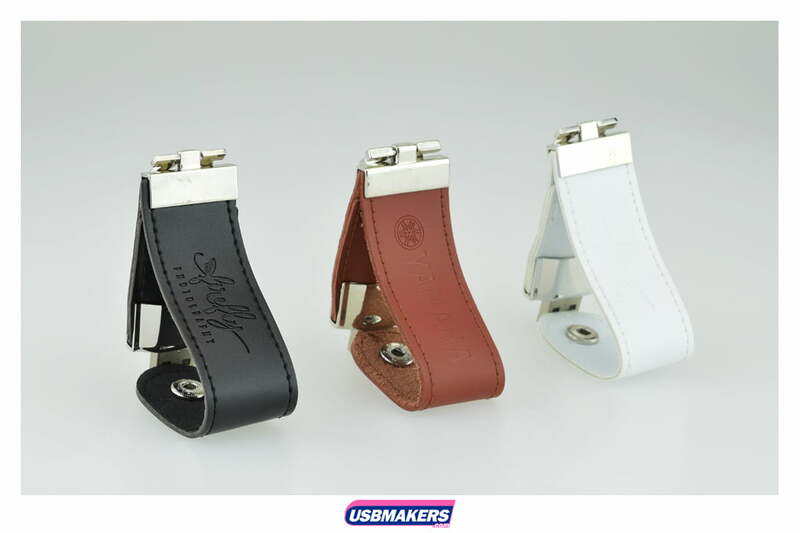 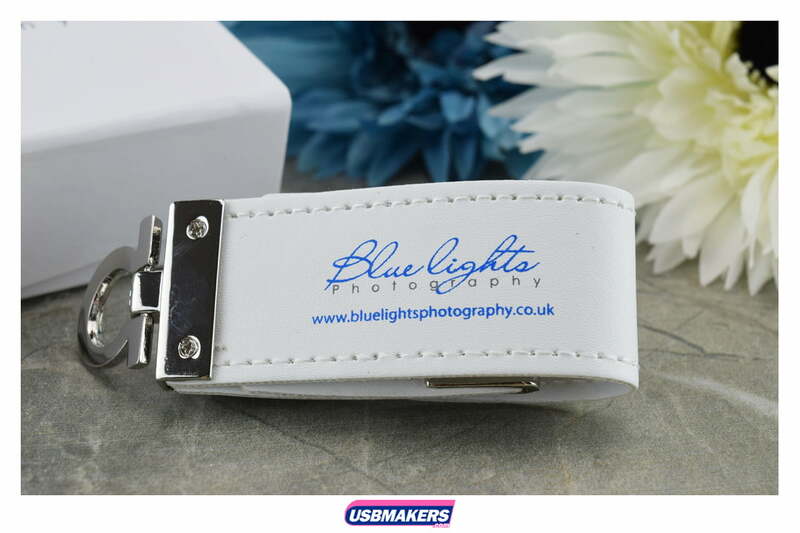 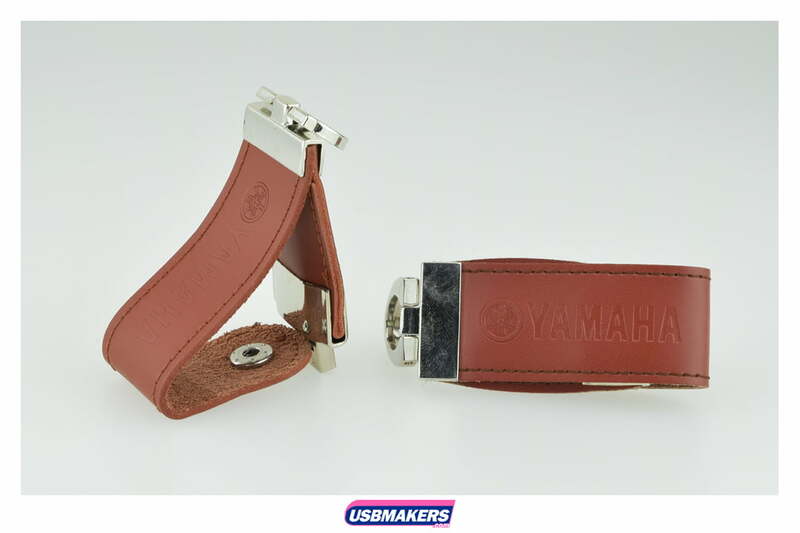 One of our faux leather USB styles is the snaffle, a smart and sophisticated USB, it comes in a range of colours including black, white, brown, red or blue. 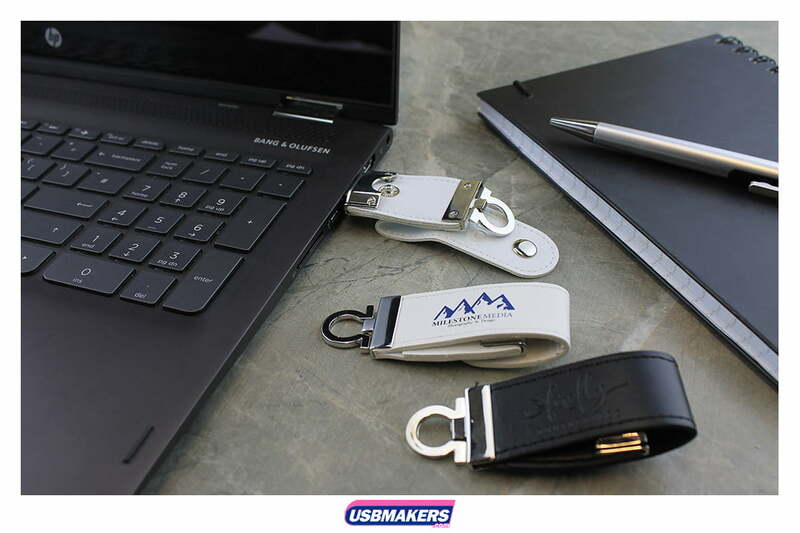 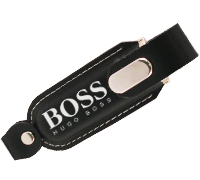 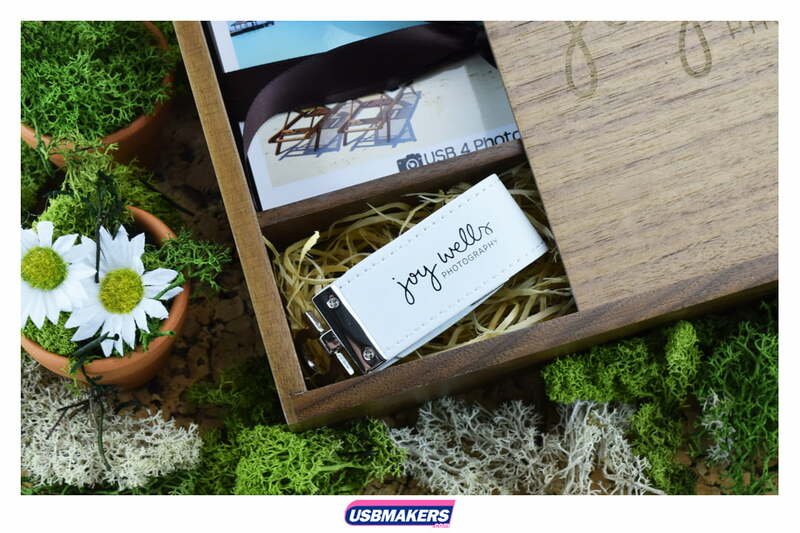 Beneficially, the snaffle has no cap to lose because of its envelope-like cover that protects the USB connector. 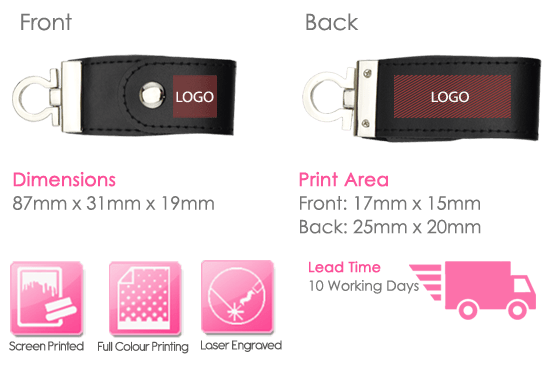 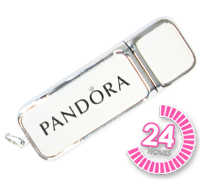 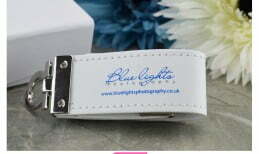 The Snaffle can be screen printed or laser engraved on its smaller printing area. 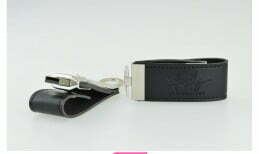 An eyelet is also included on to style allowing you to attach one of our keyring accessories onto the stick. 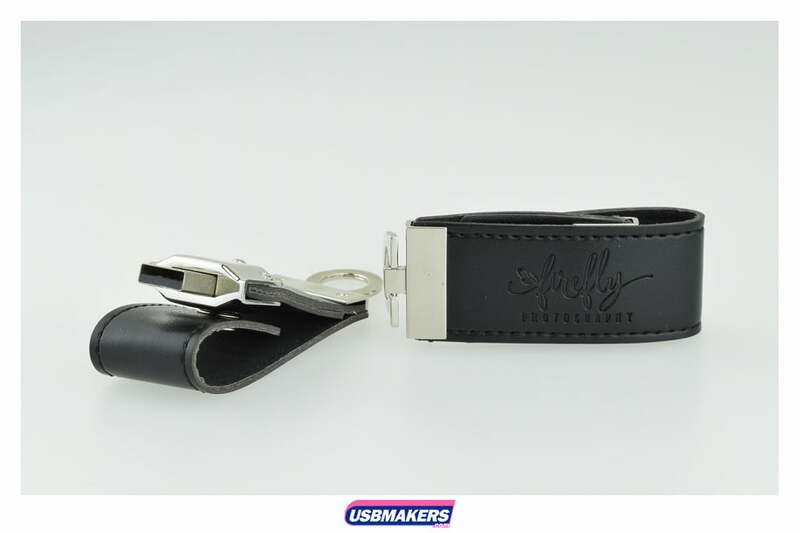 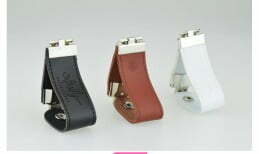 The minimum order quantity for the Snaffle style is 50 units, however, any quantities above this is possible. 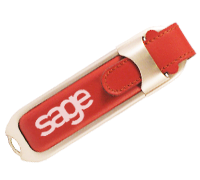 400Mb data can be uploaded onto your device free of charge.